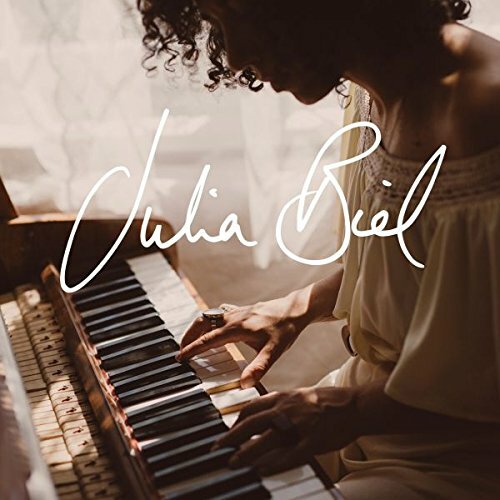 Certainly a busy girl here, Julia Biel sings, plays piano, rhythm electric guitar, tambourine and just to keep going, has written three of the arrangements. Her voice could be described as dark and smoky which makes it suitable for jazz even if these tracks sometimes appear to crossover into pop and rock territory. Idris Rahman gets a special mention in the sleeve notes for his support, playing and being up for a challenge always. All of the music on this disc was composed by Ms Biel except for one she co-wrote with Idris Raman and Feeling Good which comes from Anthony Newley and Leslie Bricusse. Most of these songs are fairly attractive lines but it has to be said that the jazz content is somewhat limited. There are plenty of string backings, background vocals and rhythm support with the vocalist’s voice soaring above the sounds. The sound of the oud on track three is quite exotic and some of these tracks feature Julia’s attractive piano playing. Maybe a couple of standard songs and one or two jazz instrumental solos would have given this release more appeal to jazz enthusiasts but as it stands, listening prior to purchase is recommended, if that is still possible these days!